Download the Tonybet Poker Software! 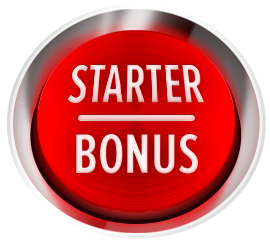 Get 100% up to €2,000 first deposit bonus! Download the Tonybet Poker site to play only the most exciting Texas Hold’em, Omaha and Open Face Chinese poker cash games, Sit and Gos and multi-table tournaments. Once the free software is on your device, launch it to complete the install process and set up a new account. Congratulations! You’re now all set to enjoy the action-filled poker games – take a seat at the Tonybet Poker tables and put your skills to the test.